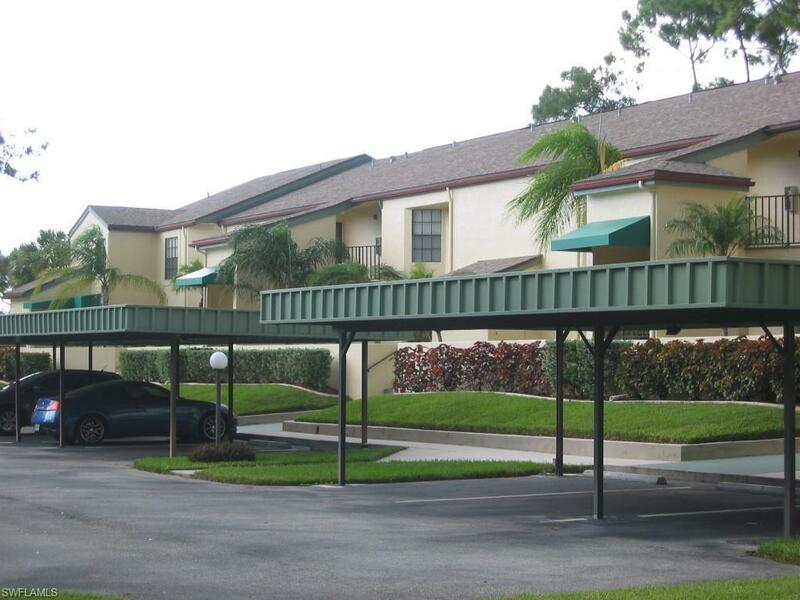 Very nice 2 bed 2 bath 1st floor condo next to the 8th Green. 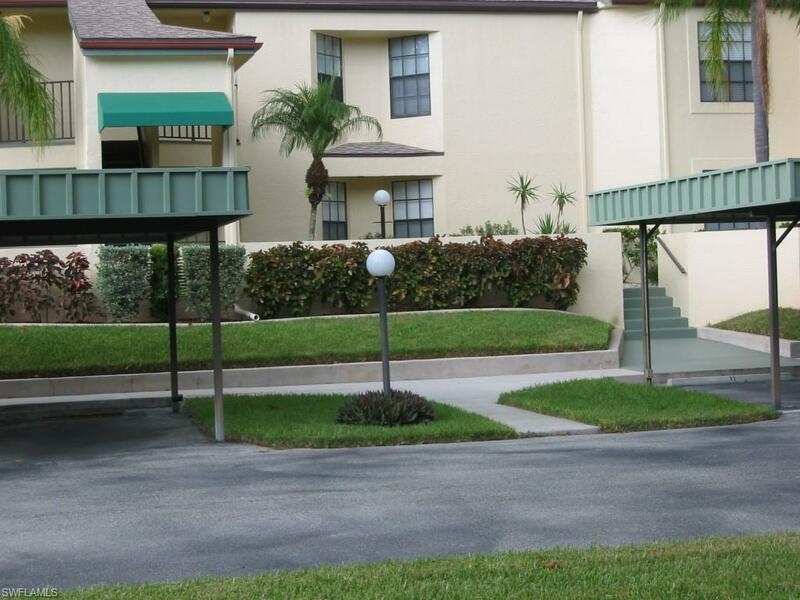 Investors take a look!! This unit comes Furnished. 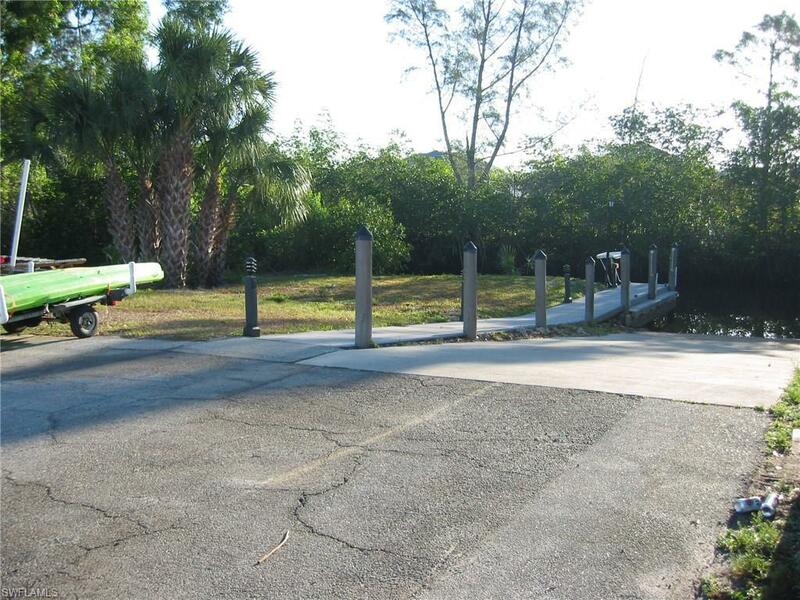 Terraverde Country Club has a 9 hole par 3 golf course and a community boat ramp on the Ten Mile canal which has Gulf access. 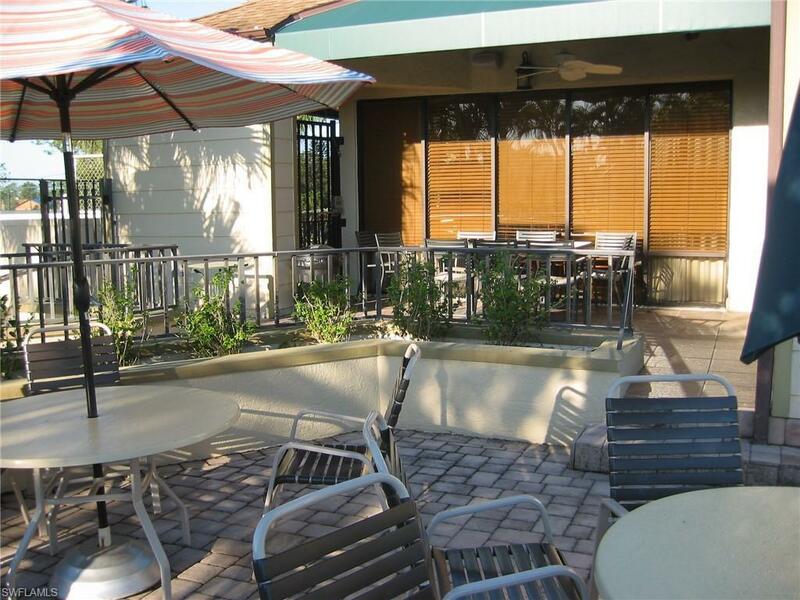 This is a great location close to the airport , shopping and beach. Listing courtesy of Michael Barry of Mtb Realty Llc.